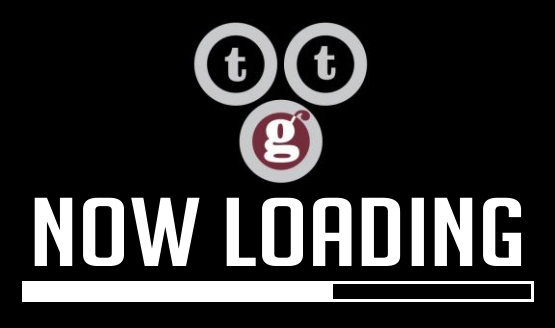 By now, the news regarding Telltale’s closure doesn’t need to be restated. This means a number of projects, even an ongoing one, were canceled. However, the studio was also working on a secret project, one that was supposedly meant to be a radical departure from the Telltale formula. Fitting with earlier comments about changing the Telltale format, there was apparently a team working on a game that had procedurally-generated story elements. It was reportedly based on a popular zombie license, but not The Walking Dead. The studio had brought on Alexis Kennedy, who had created Cultist Simulator and worked on games like (the unannounced) Dragon Age 4 to contribute to it. She talked with VG24/7 following the announcement that Telltale was laying off around 250 employees. The game was going to still feature the classic Telltale art style, but outside of that was set to be a departure for the studio. It was more strategy-focused than other Telltale games, which were fairly limited in their gameplay mechanics. “The project was going to have more gameplay, and wouldn’t require a narrative designer and a writer to fine-tune every single scene,” Kennedy told the outlet. Even so, the game was still to feature “handcrafted bits,” though the majority of the game was to be randomly-generated. Unfortunately, due to Telltale’s ever-growing pipeline, this new project never got the attention it needed to really get off the ground. As Kennedy recalled, “But given their brutal dev cycle, they could never focus attention on it. It’s really hard to do two kinds of things.” The project was eventually canceled in March 2018, and the entire team (save for one) was laid off. Sadly, that would pale in comparison to what would follow.